You guys, have you ever innocently scrolled through Instagram and found yourself stopping to stare at other people’s cute children for way longer than normal? Okay, that sounded a bit more freaky than I had intended. Well, what I was trying to say is that, Nikki Lincoln has two of the most adorablest little girls in the whole world! 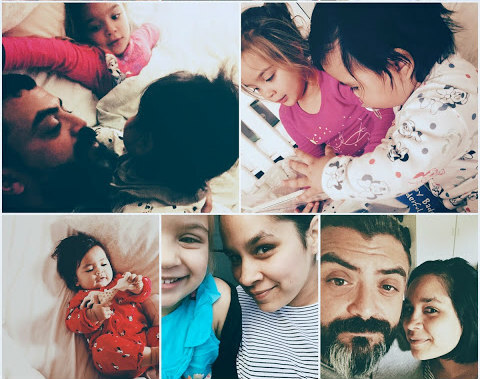 The blogging mama, behind blog We Are The Humans, share that her gorgeous kids are her greatest achievement and that her blog is all about honoring the amazing role of being their mum. She started blogging in 2009 as a way to stay in touch with friends and family, after relocating to Norway. 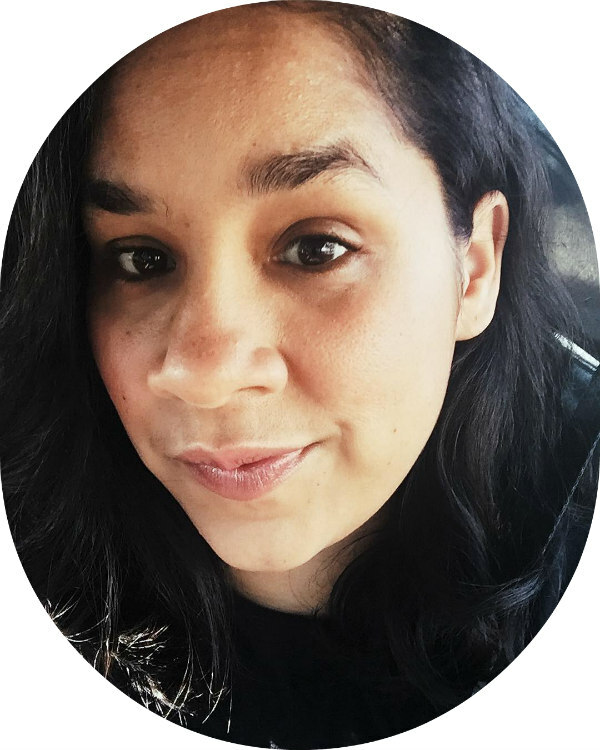 Soon she found herself with baby en tow, and what was meant to be a way to touch base and share her love of vintage fashion, escalated into a fully loaded mommy blog. 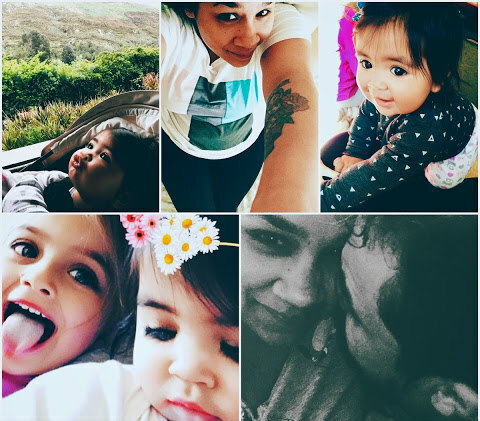 I think that this common thread- this knowledge that someone else out there gets what it feels like to love a tiny human being with so much love that you feel like your heart is going to explode- is what makes mommy bloggers like Nikki so popular. You want to read something written from the heart of a mom who knows. A mom who gets it. A mom who doesn’t have it all worked out, and that’s okay. Nikki explains that one her biggest challenges is consistency. But having a full-time job and full-time mom life is not slowing this one down! She is starting a really exciting podcast on Feb 1st and I really can’t wait to get into it! Make sure you’re following her on Facebook, Instagram and Twitter, for the launch! So lovely to read about about Nikki! Now I can put a story to the face. I agree…her kids are beautiful <3 Love this series Luchae! 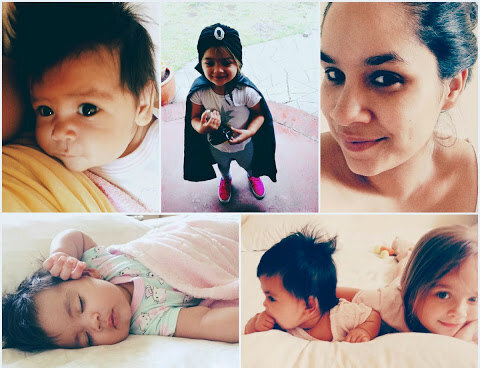 Ditto what Simone said I only recently found her blog, and her on social media but complete agree about lifestyle of parents… this is such a cool series! Ah the gorgeous Nikki!! LOVE her!